I just got back from Bukidnon with a few friends. While we were there, Kajo and I bought a few goodies to take home for Maita. Today, we met her for lunch at Il Terrazzo Tomas Morato, Quezon City so we can give our pasalubong to her. Il Terrazzo is a convenient place for the three of us to meet since it’s halfway from our houses. I’m also curious to see this place since I haven’t been there in a long time. To my surprise, a lot of things really changed. Nevertheless, I am delighted by these changes. 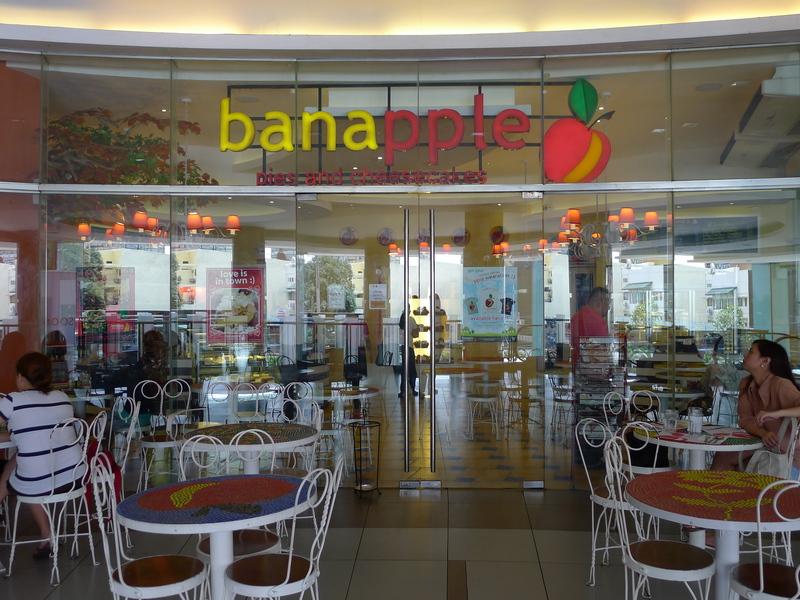 First of all, Banapple moved to a bigger location just beside their old store. The place has more tables now and is less cramped. In fact, they even have a private room available for events. So cool! 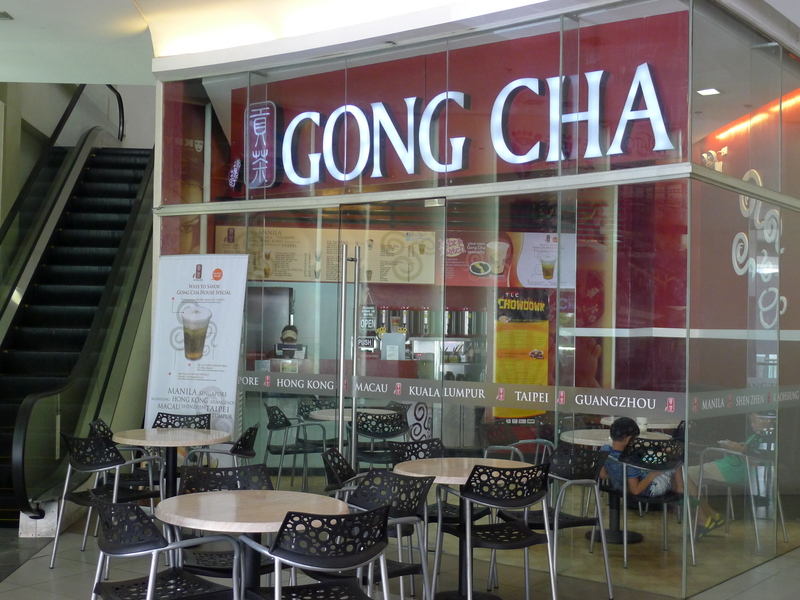 Second, Il Terrazzo has Gong Cha and Bon Chon on the same floor. The three of us had lunch at Banapple. 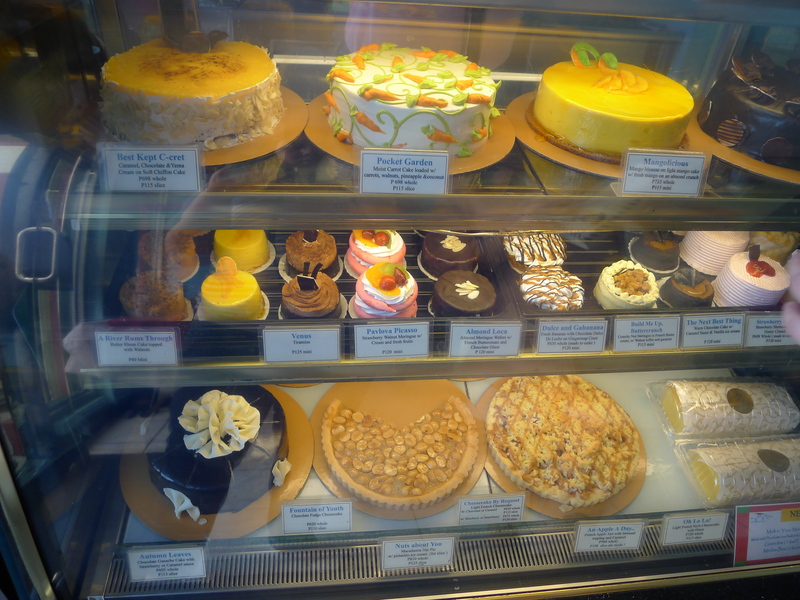 I was planning to take home some Banoffee Pie after but Maita told us that she’ll take us to another dessert place instead. 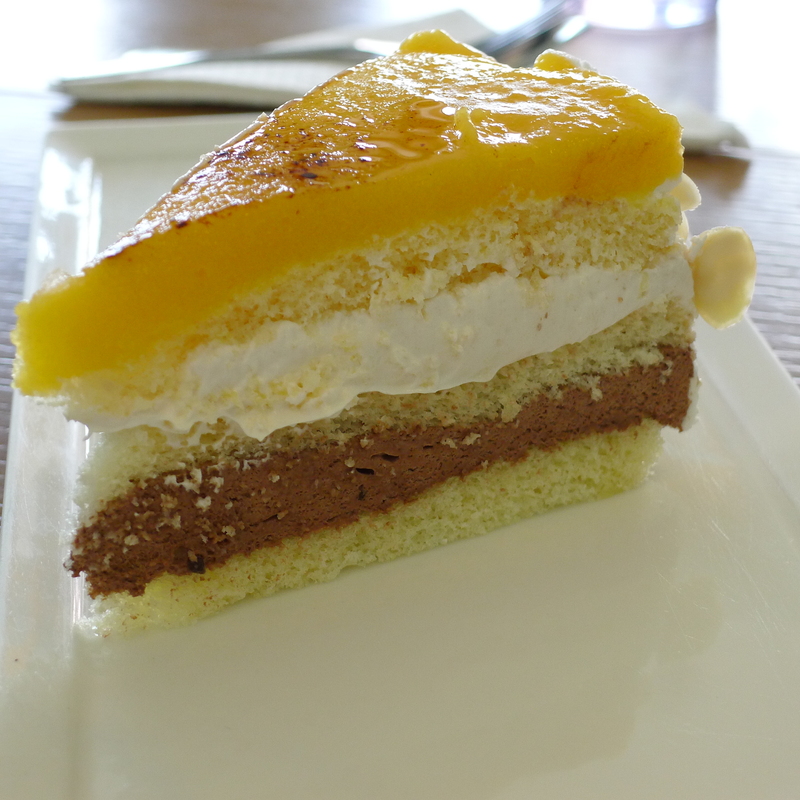 After a few chit-chats and empty plates, we went to the dessert place Maita recommended. 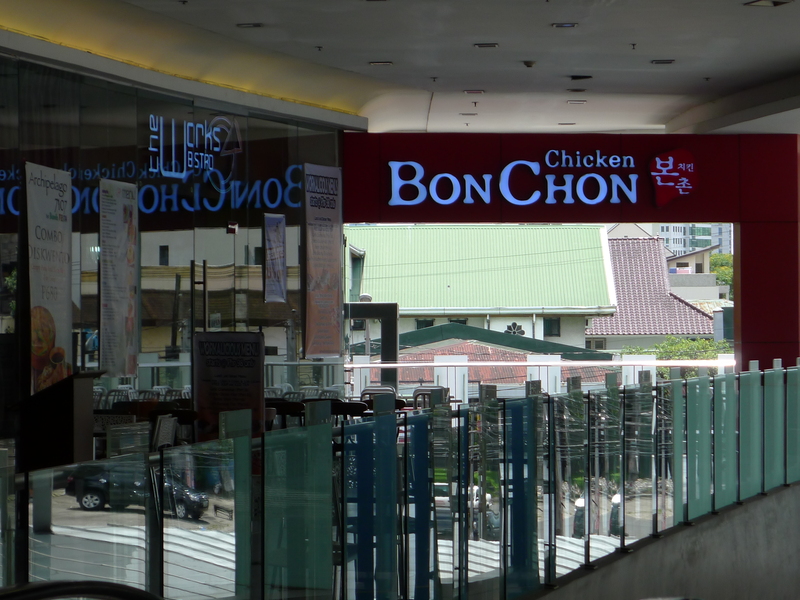 It’s just across Il Terrazzo, beside Belo Medical Group and Army Navy. 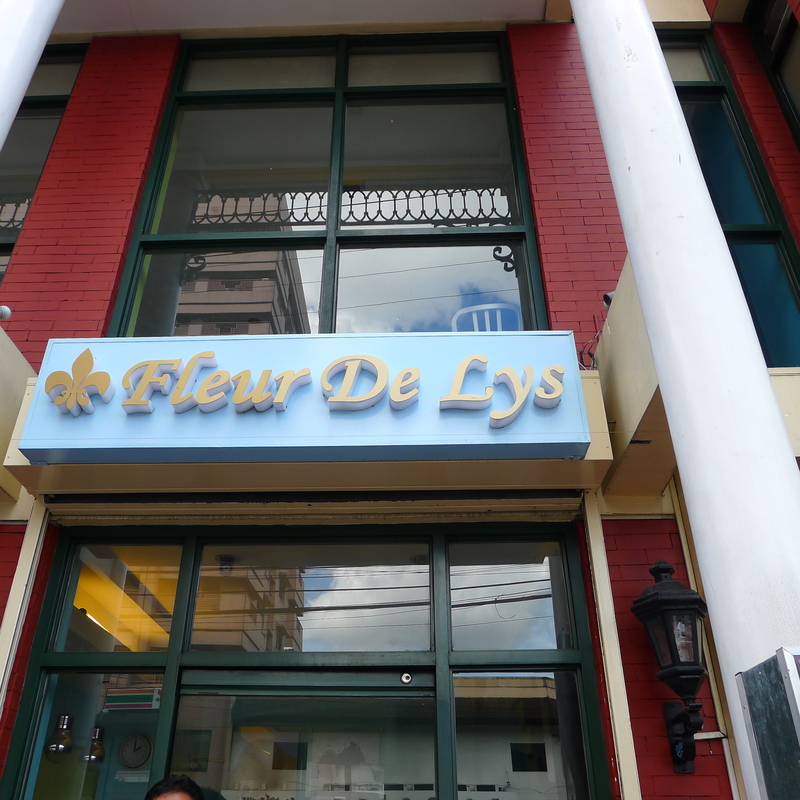 The name of the restaurant is Fleur de Lys. I have seen this place a few times but I never got a chance to try it. The restaurant has two floors. 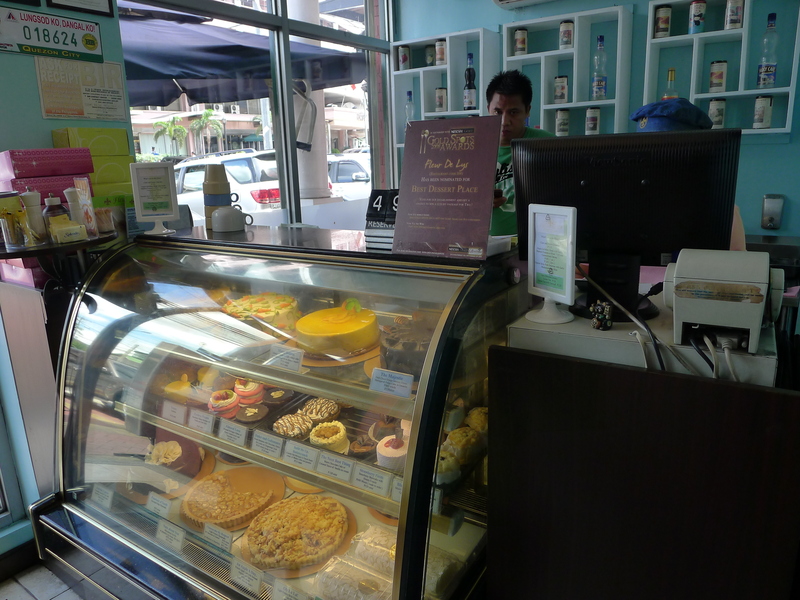 The first floor is a small area allotted for their counter/cashier. 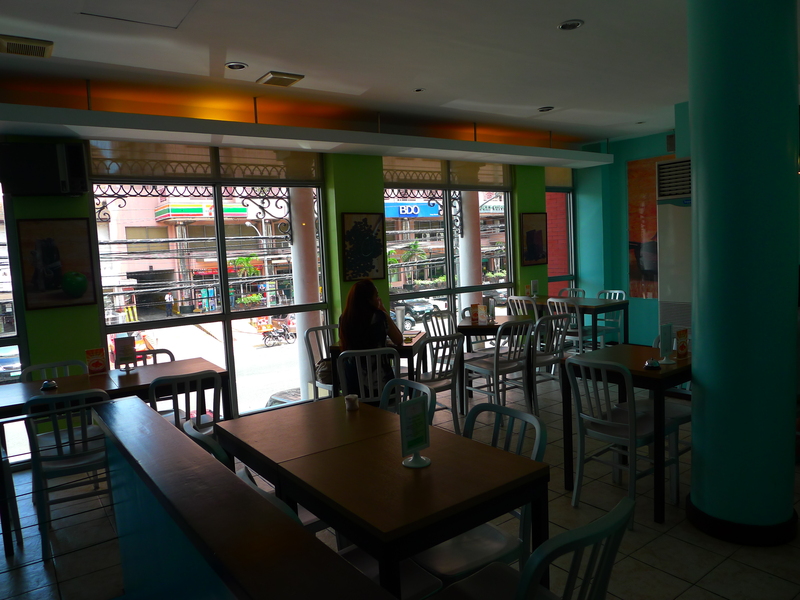 The second floor has wider space full of tables for their customers. The place is cozy and well lighten. The stairs is a bit steep though. 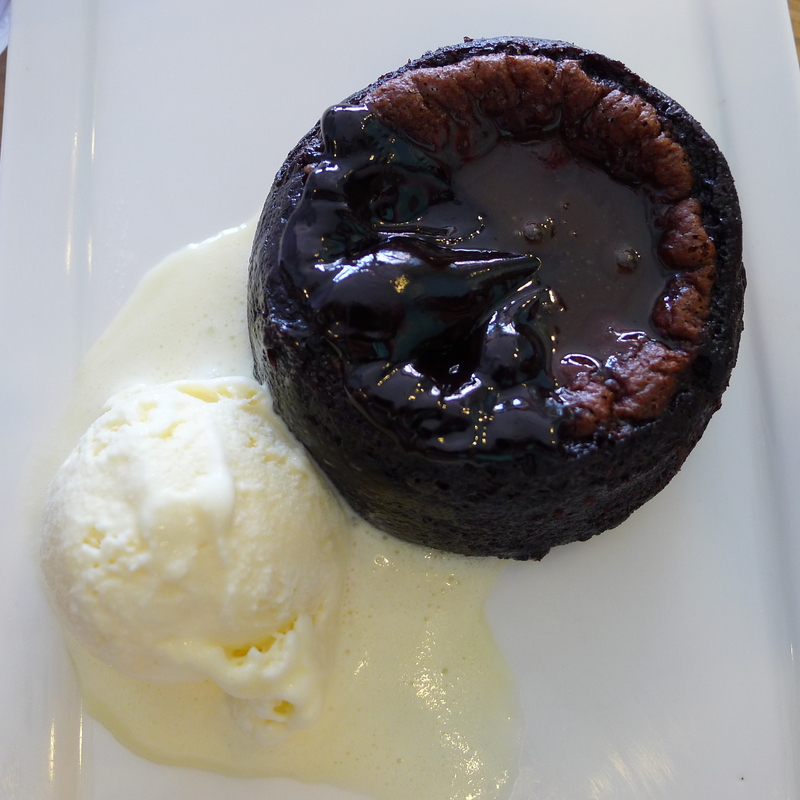 As for the desserts, Maita chose The Next Best Thing (Warm Chocolate Cake w/ Caramel Sauce & Vanilla Ice Cream, P128 mini) and Best Kept C-cret (Caramel Chocolate & Yema Cream on Soft Chiffon Cake, P115 slice). They are so yummy! It’s not your piece of cake available at your nearest coffee shop. It’s the best slice of a not-so-common cake. I was really happy that Maita took me here with Kajo. Around two in the afternoon, the three of us parted ways. Before going home, I still went to Rustan’s Supermarket to buy some toiletries and afterwards went to the nail salon for a much needed mani & ped. I was feeling adventurous today so I wanted to try a new nail salon. Upon Maita’s recommendation, I tried Spa 101. Maita is a Timog branch client, but since I live near Banawe, I availed their services in their Banawe branch. For P450, I got the Tickle My Fancy Package which include manicure, pedicure and footspa. I also availed their eyebrow threading for P150. I did enjoy my stay there. I guess it’s another nail salon on my top list.